You can use this article as victory day of Bangladesh paragraph or our victory day composition and also as Victory Day of Bangladesh Essay. I am very confident about this article. Therefore, you can use this as victory day speech. This article shows the journey from the beginning of the liberation war. The most significant achievement of our national life is the victory of 1971 through liberation war. After a nine-month of war, we achieve this victory on 16th December 1971 by defeating the Brutal Pakistani. On that day our Bangladesh became independent. We get an independent and great Sovereign country named Bangladesh. An own map of the world and a proud flag. We got the right to raise our head to the world and can say we are the people of Bangladesh. This pride of this victory and independence will live forever. Bijoy Dibosh Bangladesh is a very happy celebrating moment for all Bangladeshis. The victory day of Bangladesh is known as “Bijoy Dibosh” in Bangla. People of Bangladesh welcome this day with busting Fireworks. Many cultural programs also held on this day. Bangla traditional programs get priorities on this event. People also send victory day SMS to their dearest ones. The victory history is the saddest history ever. There are a lot of struggles behind this victory. The Pakistani military attacked the innocent people of Bangladesh. They killed lots of people, raped the women, looted people’s property and also burnt their residence. Although, all the countries of the world have independence day. But none of them has victory day. 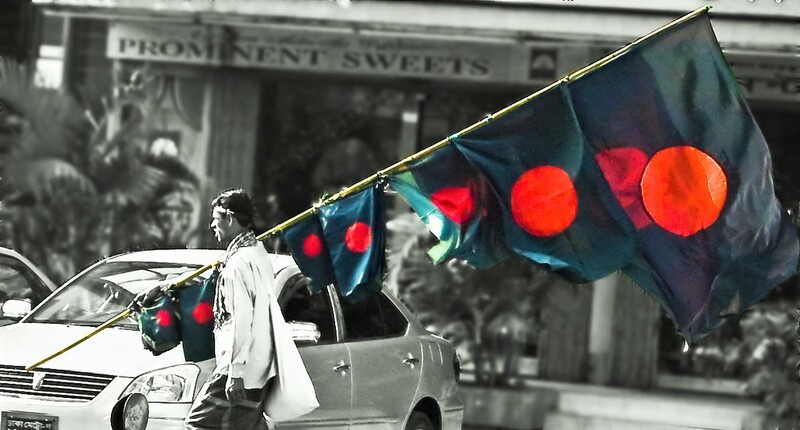 Bangladesh is the only country who has this pride and luck. 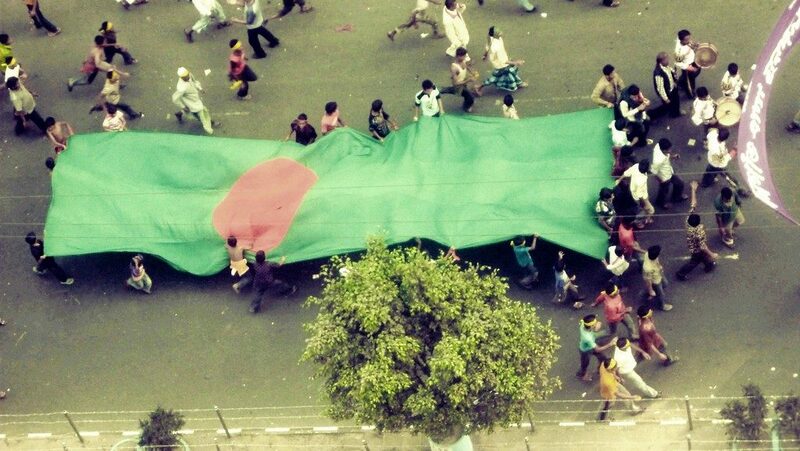 The Victory day celebration in Bangladesh celebrated on December 16, in every year with sentimentality by the state. Victory of Bangladesh is celebrate as our national day. By establishing a free and educated society, we can gain the real achievement of Victory. One party rule or military rule has hampered our progress repeatedly. We have failed to achieve political stability, on the other hand, we are much ahead of agriculture, education, health, and socio-economic indicators. We must go ahead by remaining All kinds of violence and hostility behind. We should work together for the betterment of our country and the people. Victory day drawing is an event for the children. As it is a great day for all the people of Bangladesh, lots of events are organized by different organizations. This day is also special to all parents to teach their children about the movement and achievement of real Bangladeshi heroes. On this day drawing competition are also arranged for the children in front of Bangladesh parliament House. First of all I have to thank the admin for such an awesome post. Writing articles on 45th Victory Day This is the day of pride of the Bengali nation.